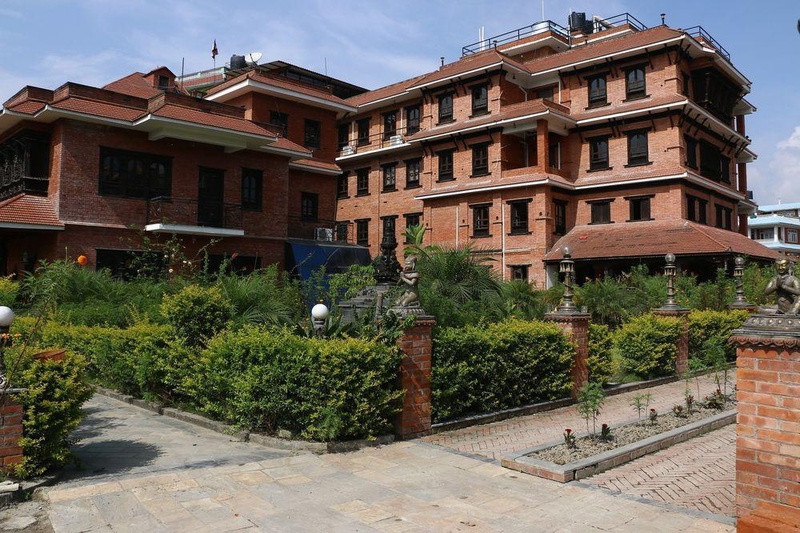 You'll be centrally located in Bhaktapur with a stay at Hotel Yechu, minutes from Dattatreya Temple and Dattatreya Square. Featured amenities include a 24-hour business center, express check-in, and express check-out. Event facilities at this hotel consist of a conference center and a meeting room. A roundtrip airport shuttle is provided for a surcharge (available 24 hours), and free valet parking is available onsite.